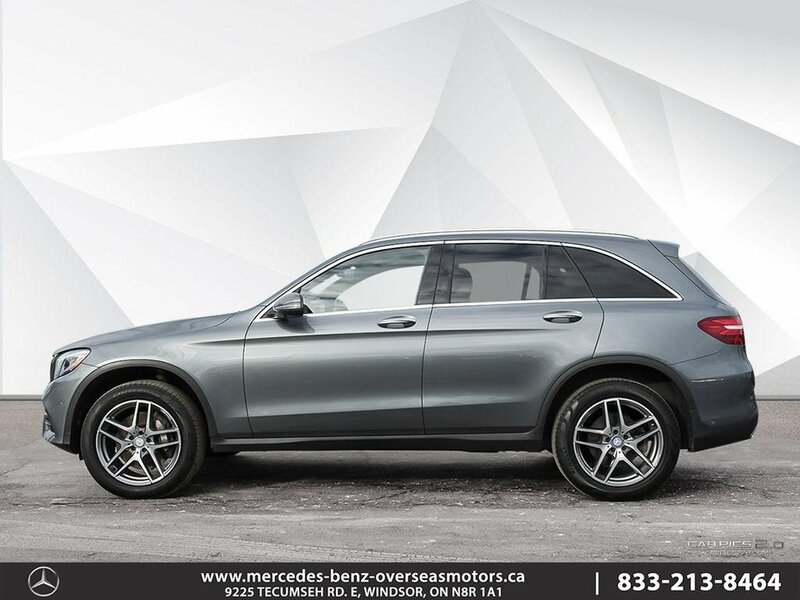 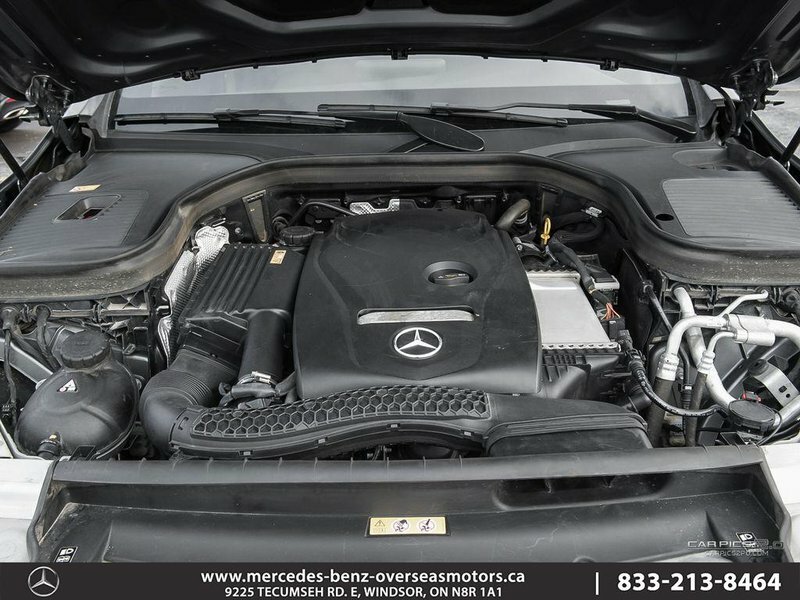 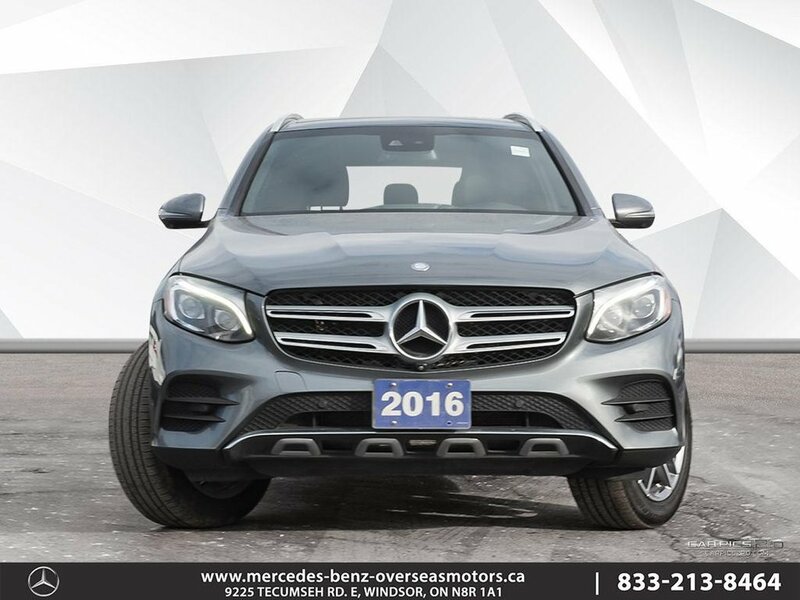 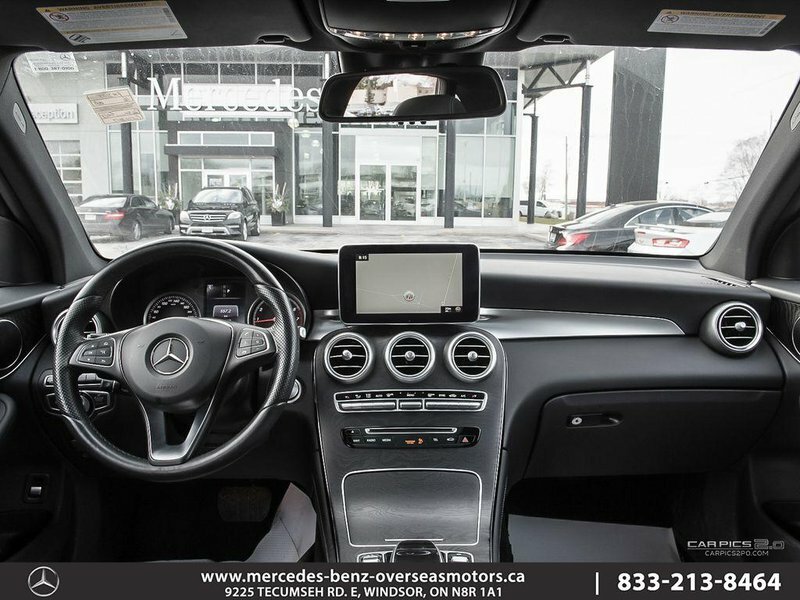 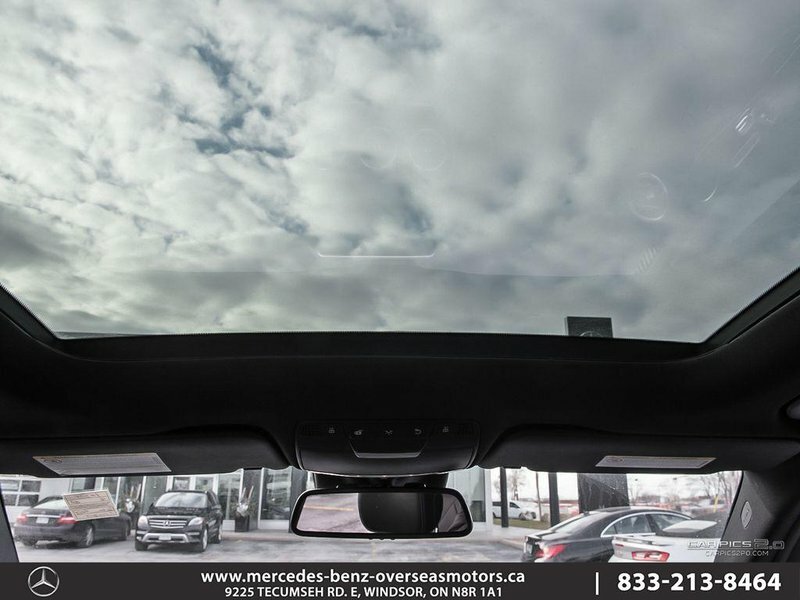 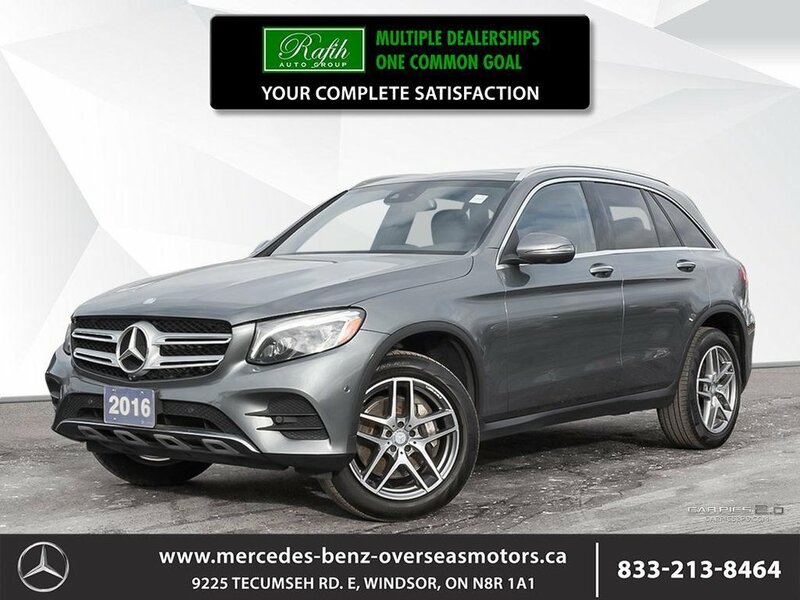 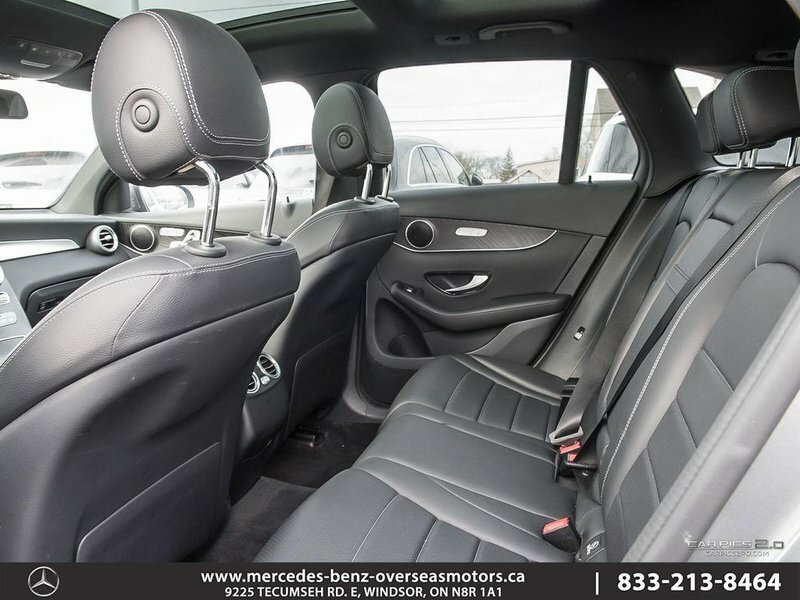 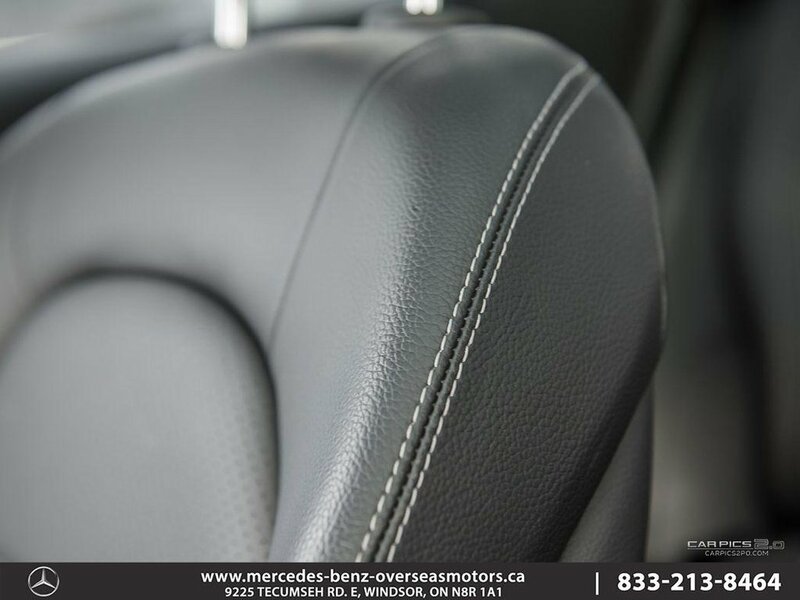 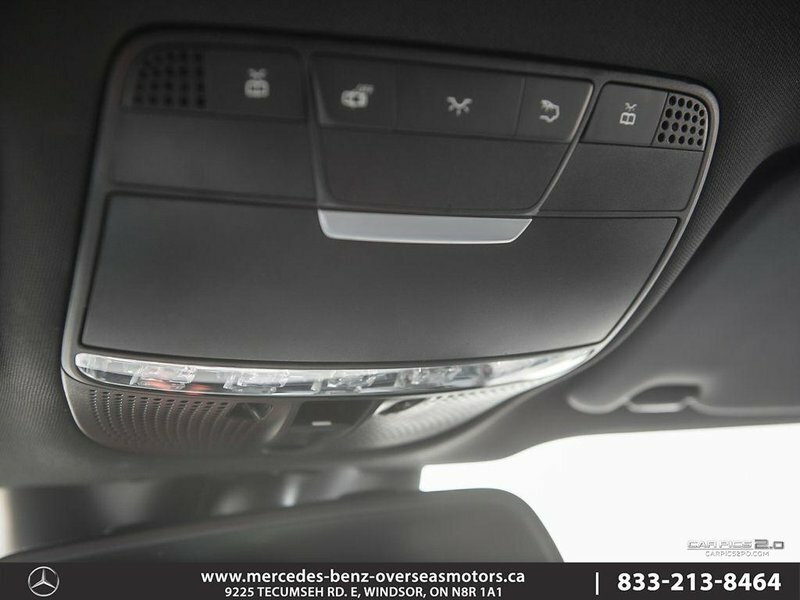 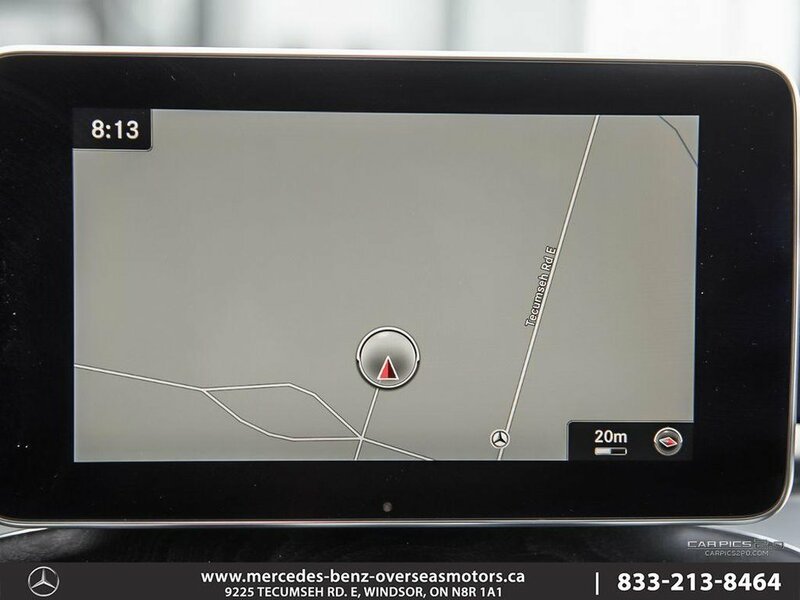 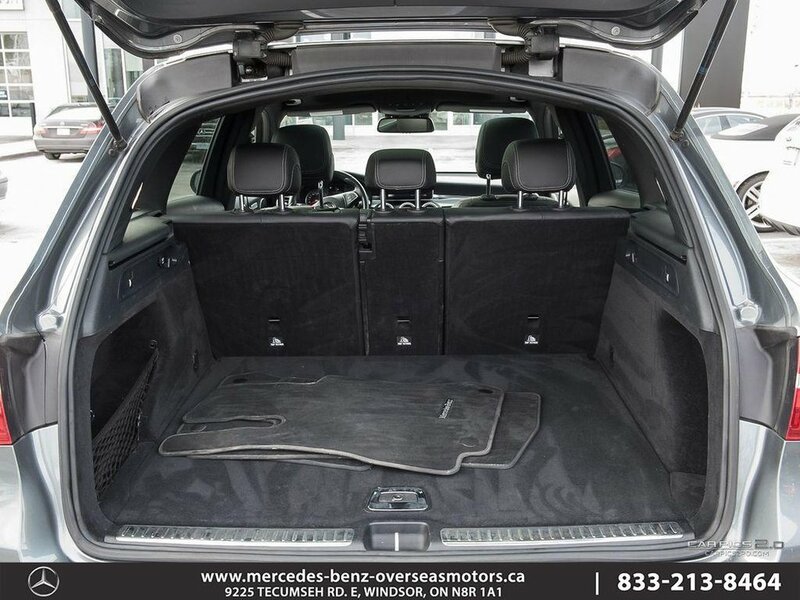 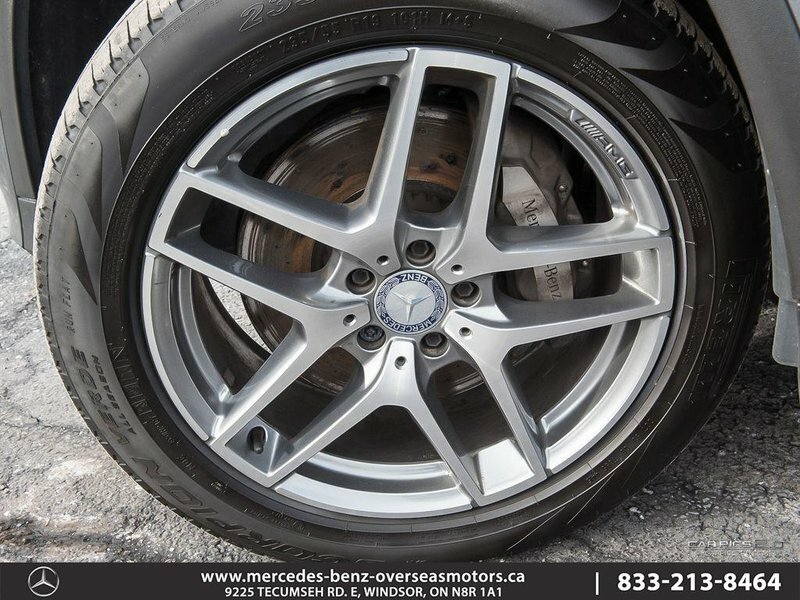 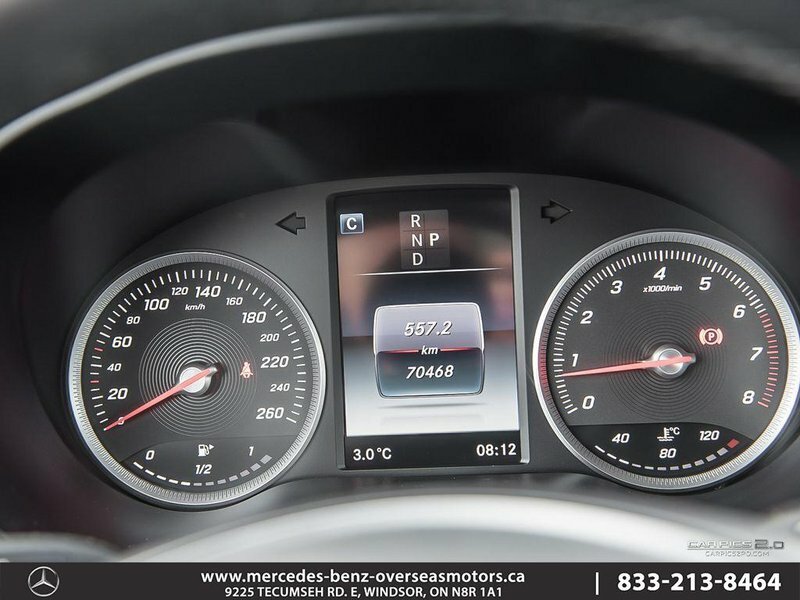 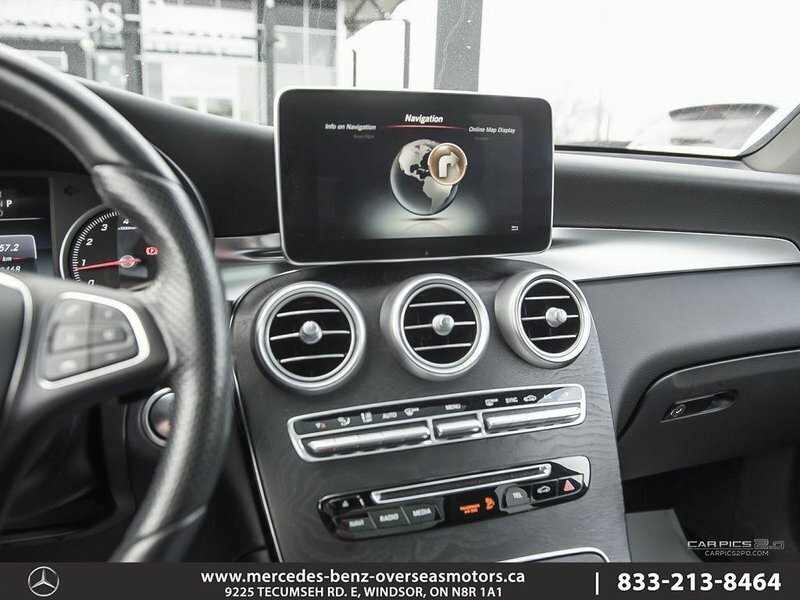 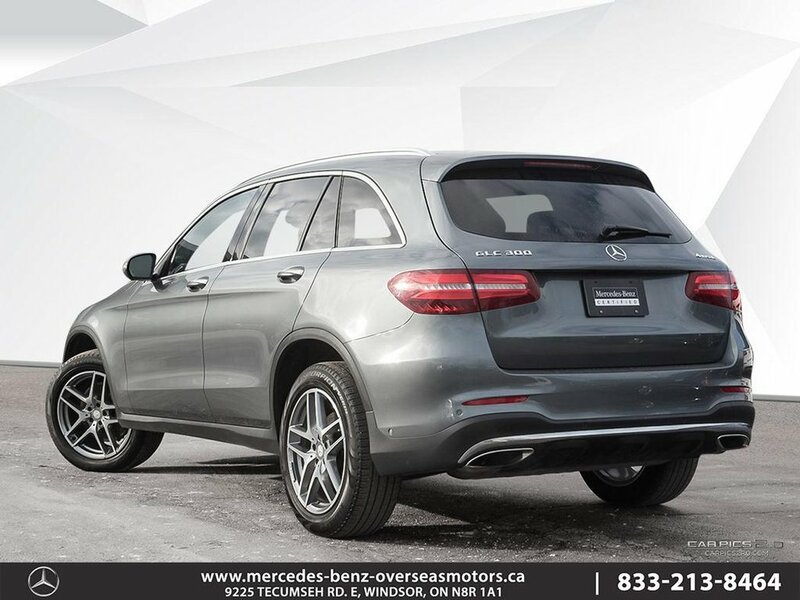 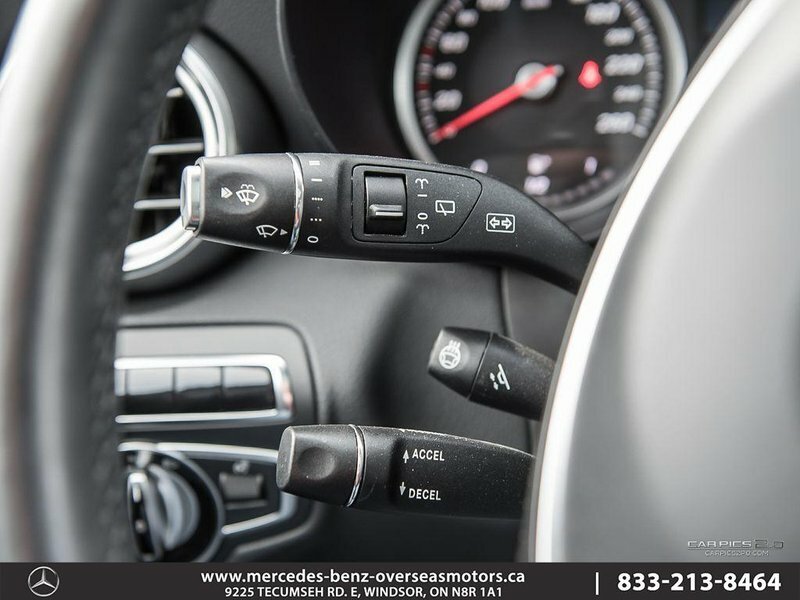 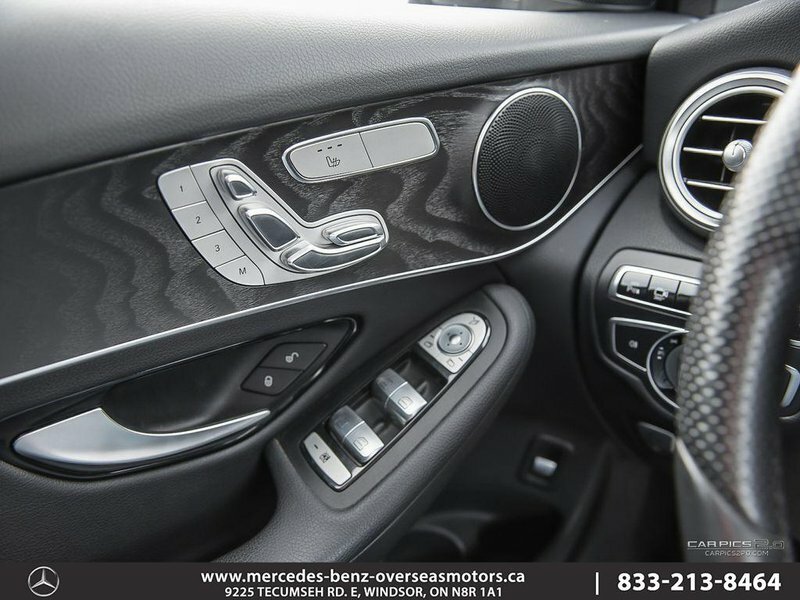 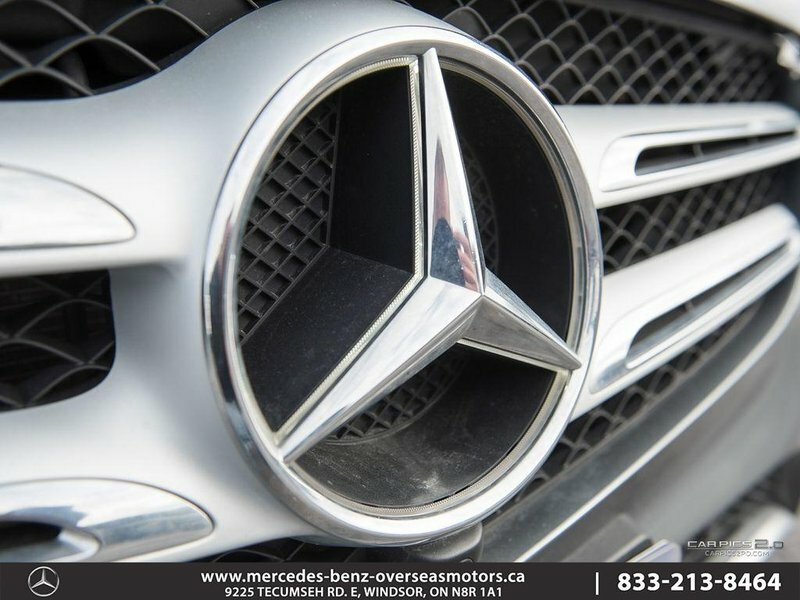 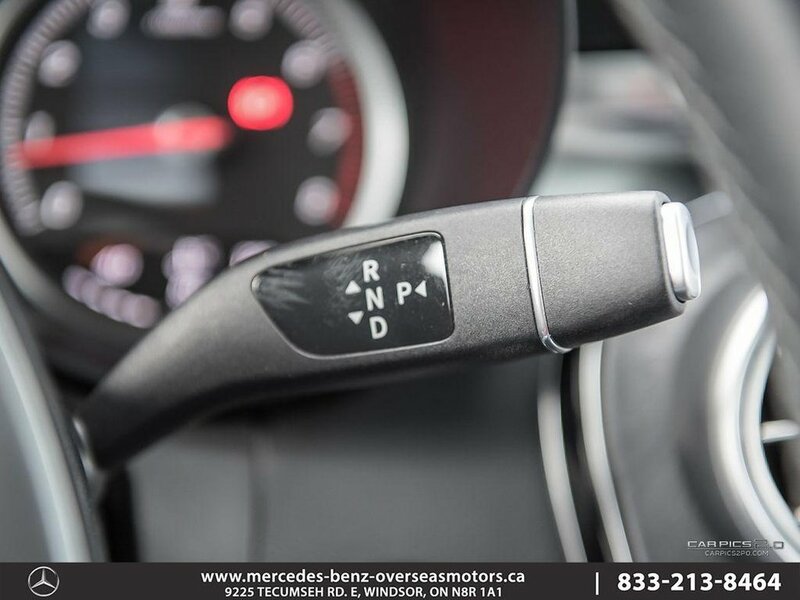 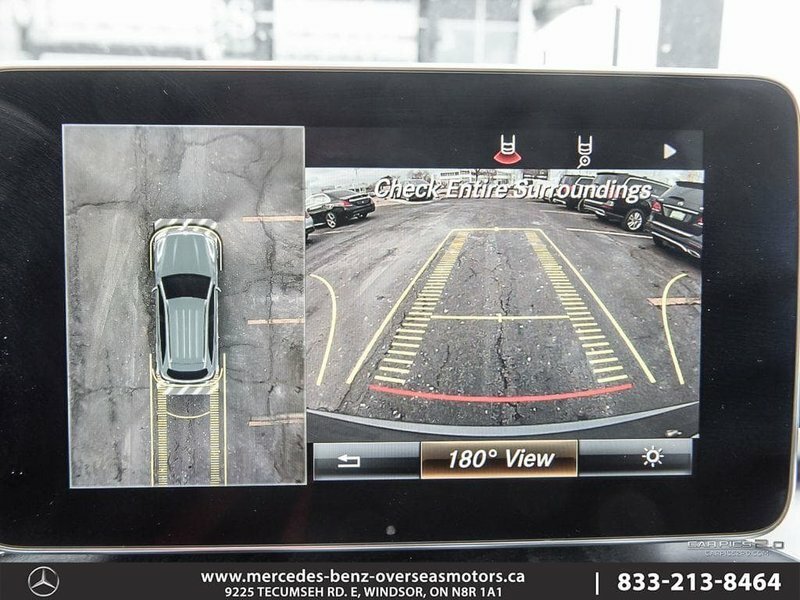 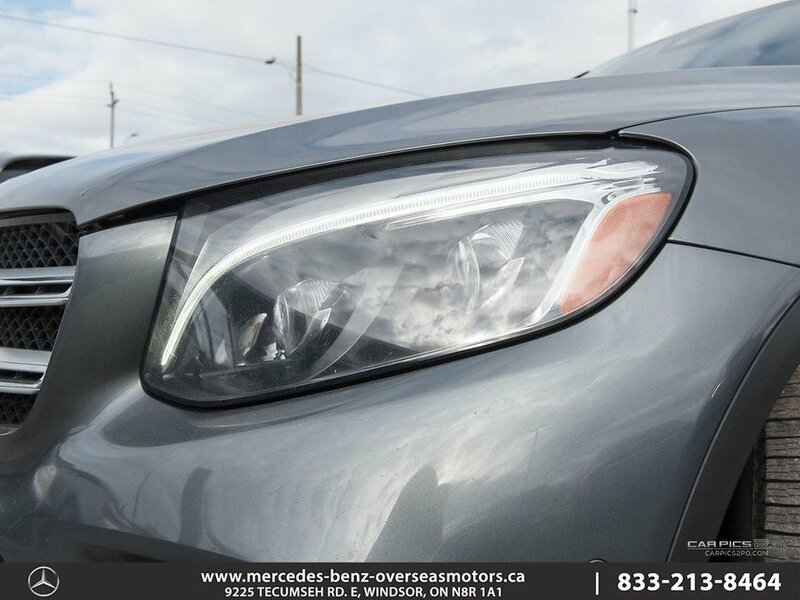 This 2016 GLC comes equipped with the Premium One & Two Packages which includes features like RearView 360 Degree Camera, Panoramic Sunroof, COMMAND Navigation system, Active Park Assist, Heated Rear Seats, SIRIUS Radio and 19'' AMG 5 twin-spoke light-alloy wheels, as well as many other luxury features! 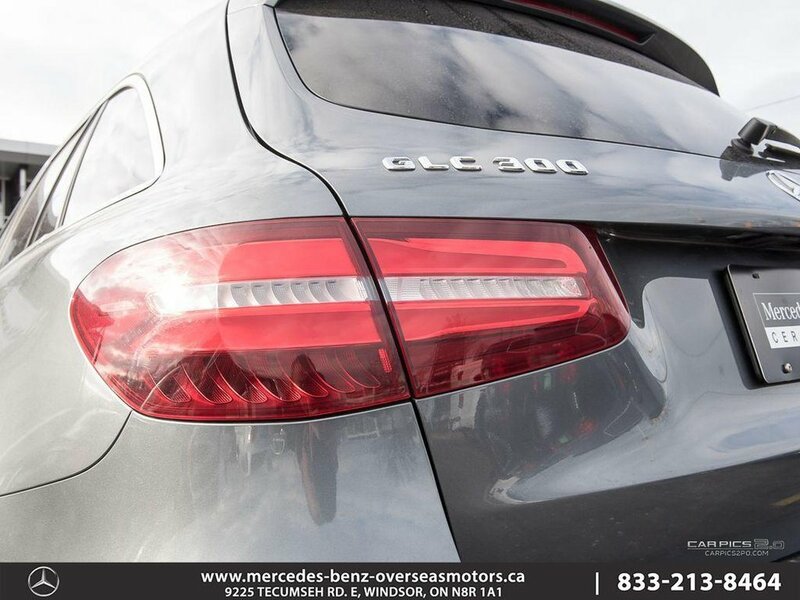 This GLC300 comes with a clean car proof and has low kilometers! 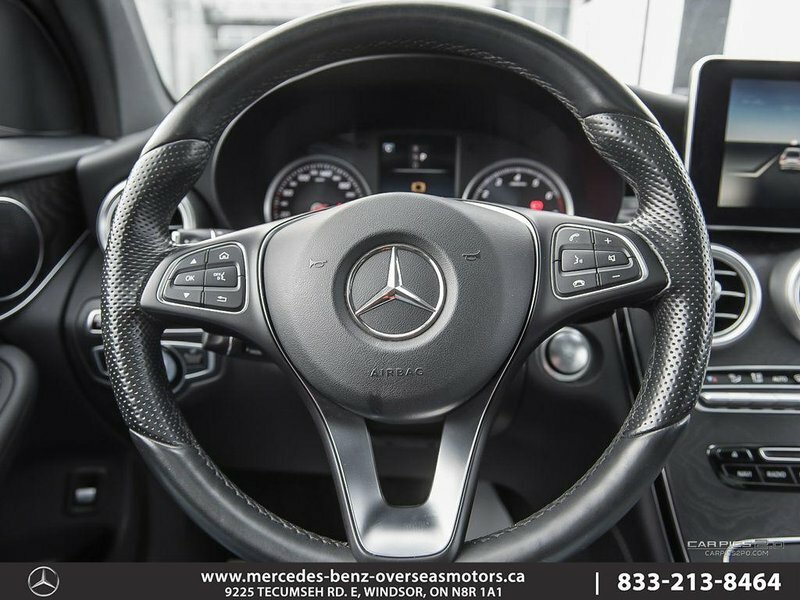 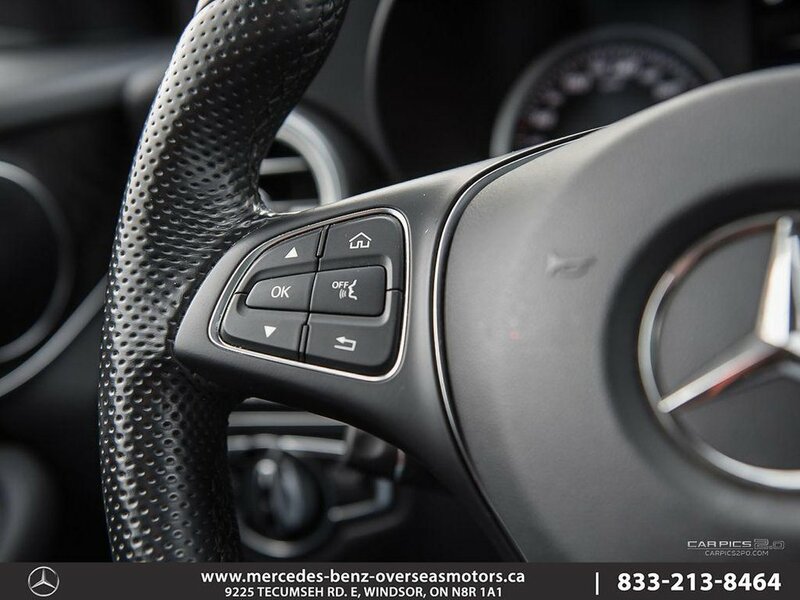 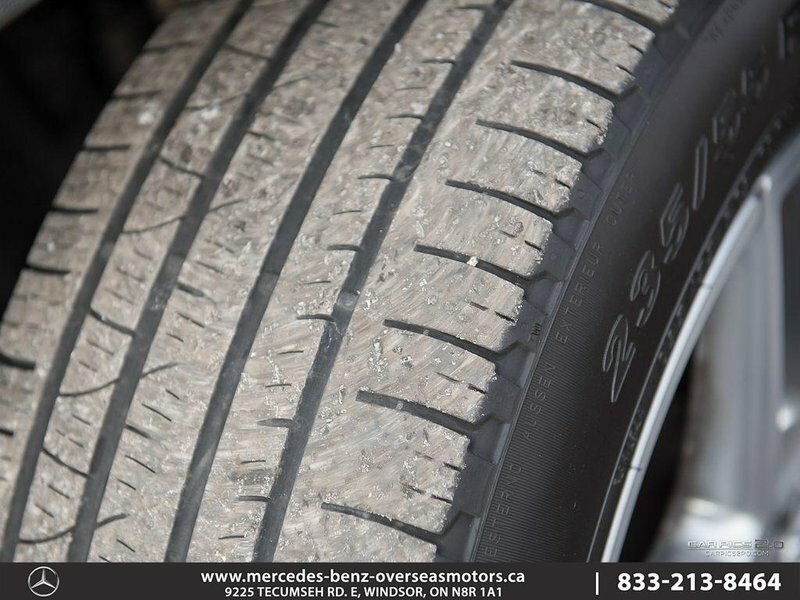 Come in today to enjoy a test drive!